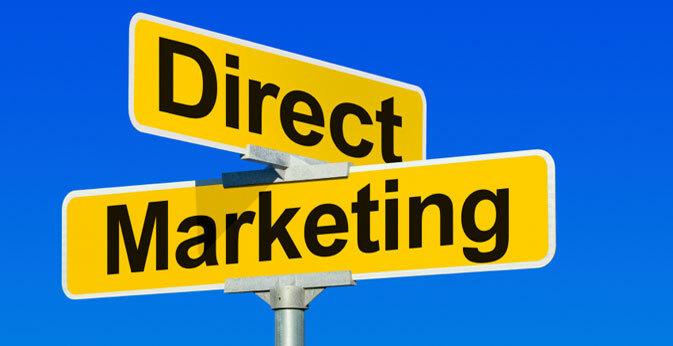 Good Customers Become Better Customers...With Direct Mail. The more likely one is to open, the more likely they are to read and respond. It's like anything else. Once we know exactly what you're trying to accomplish, direct mail gives us one more means to help you achieve immediate and sustained success.